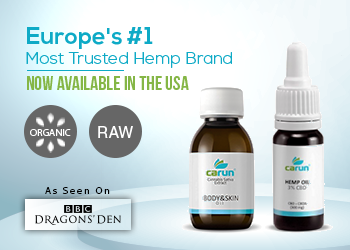 The use of CBD and related products has been legally recognized in many countries. Obviously, this has led to a rise in demand for CBD oil. Also, many health benefits associated with CBD oil have greatly contributed towards its popularity. 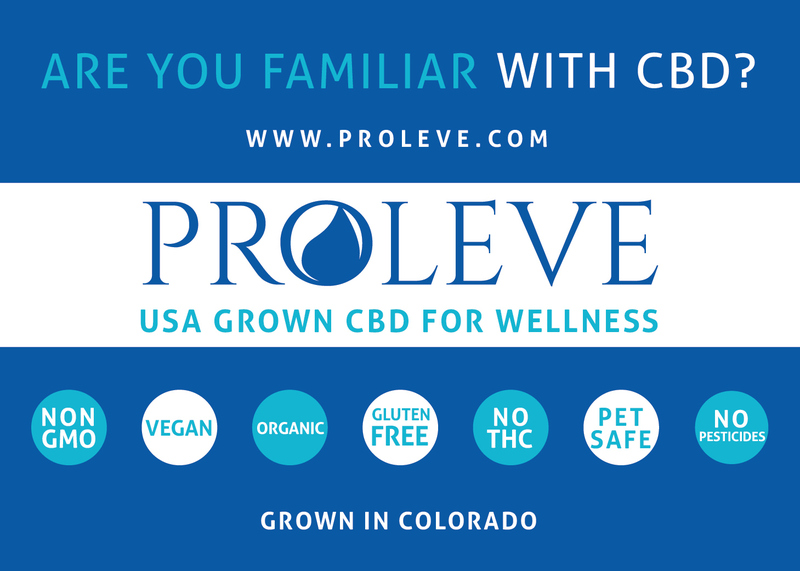 Nowadays, we are seeing a range of CBD oil products like Proleve CBD Bath Bombs in the market. For new time buyers, it can be a bit overwhelming when it comes to picking the best product in the market. Here are some things to look out next time you go purchasing CBD oil. 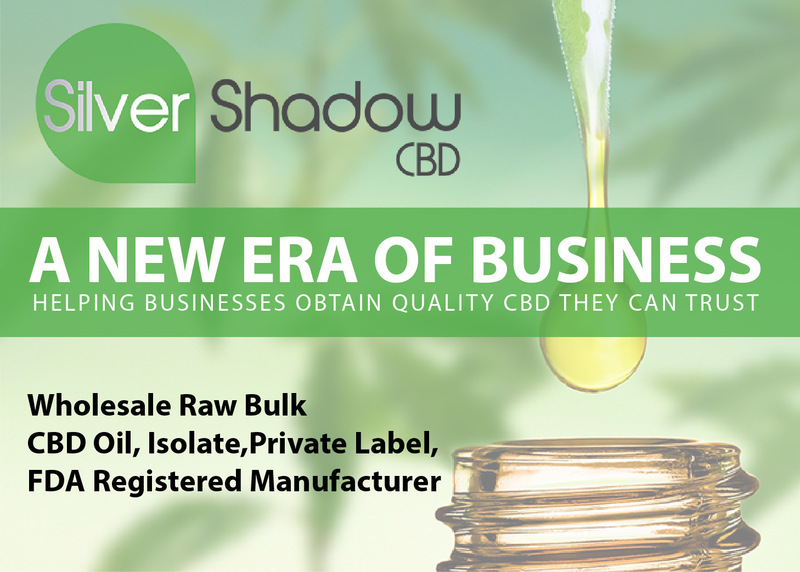 Ensure you have researched well before buying any CBD products available in the market. Know the difference between hemp CBD oil, hemp seed oil, and medical marijuana. When you are in a position to tell the difference, you can now decide what product suits your situation. Be wary of CBD oil that promises to cure everything. Obviously, these are rip-offs that normally prey desperate and sick people. There is still much that is mysterious about cannabinoids; therefore, do not believe any CBD oil that is marketed as a phenomenal cure. Opt for a reputable source which only stocks reputable treatments. Also, cheap is always expensive. 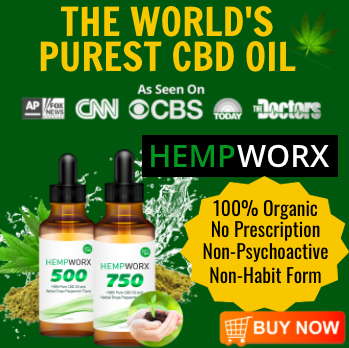 If you come across CBD products that are too cheap, it is likely that they will be ineffective. Many marketers have leveraged on the fact that this oil is in high demand. As a result, they often sell substandard products at a lower price just to make quick money. 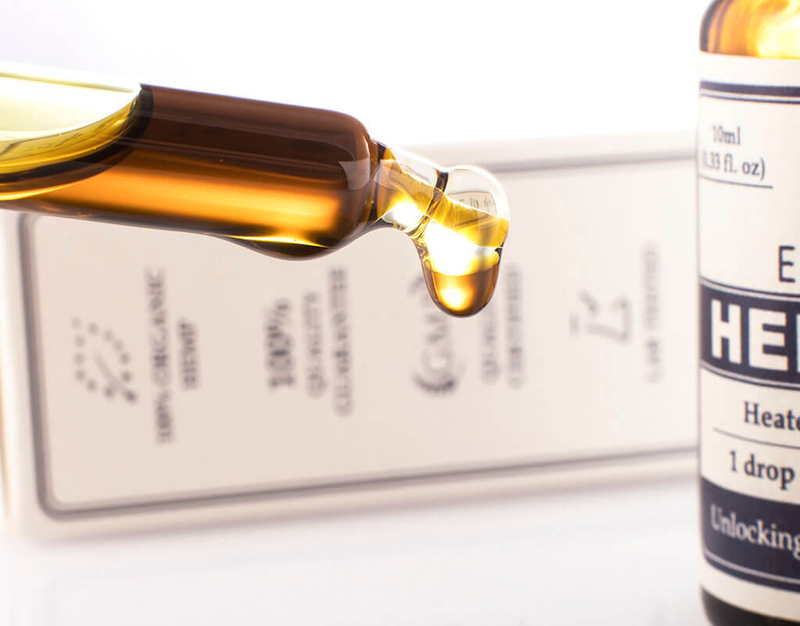 The best CBD oil will contain information labels specifying the details of all concentrations and ingredients. This will help you to evaluate the quality and authenticity of the products you are wishing to purchase. Always go for the non-psychoactive oil. 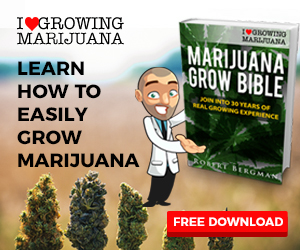 It is vital to know, products containing hemp or marijuana can make you high. Cannabidiol substance on its own has been proven to be anti-psychoactive. 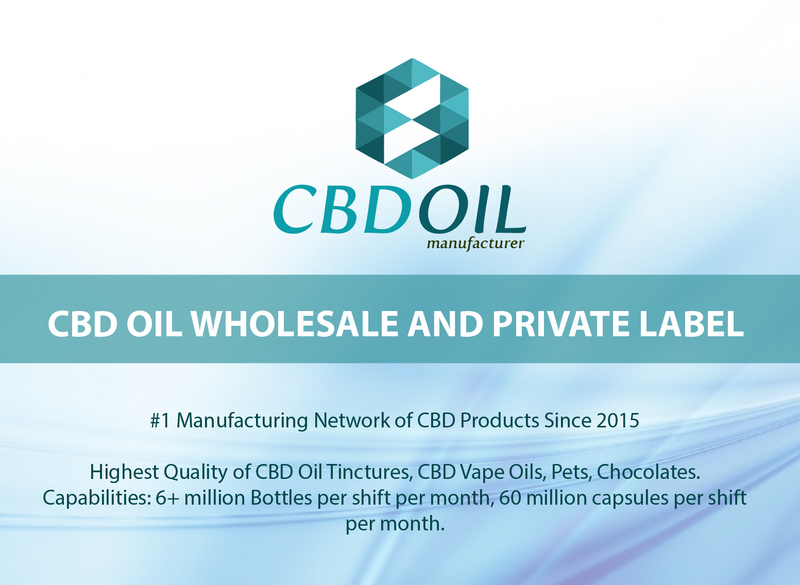 Proper CBD oil is produced via modern technology that allows it to preserve all its beneficial capabilities while eliminating the unnecessary compounds which may be unsafe to the user. 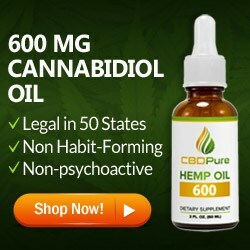 Concentration – Concentration is one of the most vital factors to consider when shopping for CBD oil. Concentration simply refers to total amount of cannabidiol in a product. Depending on the body height and weight, new users can commence with a dose of 2-3 mg of CBD per dosage. This dosage can be increased little by little up to 10mg per dosage. 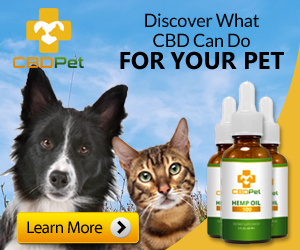 Volume – Pay attention also to the volume of CBD in the product. 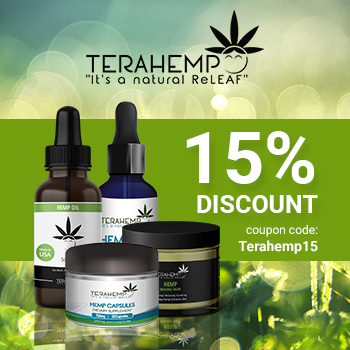 In most products, the volume of CBD normally ranges from 0.1% – 0.26%. Ensure the volume indicated on the packaging refers to CBD and not the hemp oil. Remember, CBD is the one that contains the valuable ingredients that you want. Purity – The first indication of a product’s purity is the price. Remember, properly extracting, synthesizing and processing CBD from the hemp plant requires advanced technology. Purity also largely depends on other ingredients that are added to the product. These include solvents, sweeteners, colorants, and preservatives. CBD oil has made some noteworthy strides and there are various products available in the market these days. 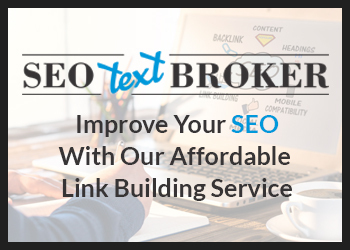 Having options to choose from is advantageous, but navigating your way through the numerous products can also be time-consuming. 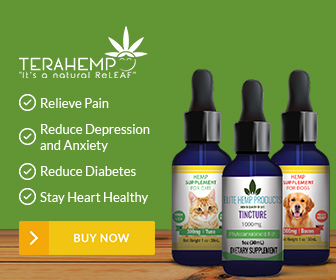 CBD tinctures are the trendiest CBD products on the market. They are easy to use, portable and can be added to almost every beverage. 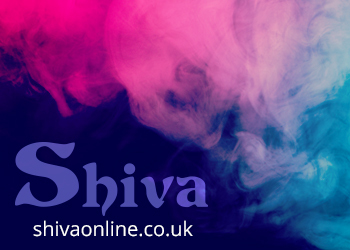 The tinctures are absorbed easily in the body; hence, reducing the time required for it to be effective. Additionally, it is very convenient since you can adjust your dosage without difficulties. CBD capsules have standardized sizes and dosages. This makes it convenient to monitor your daily dosage and servings. Capsules have no taste or smell, making them ideal for ingesting with water or other supplements. 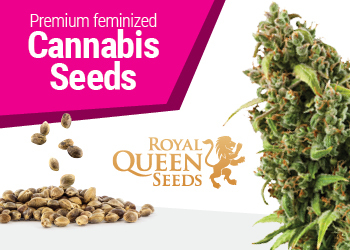 They are easily portable and normally have a high concentration of CBD. If you are a fan of CBD we recommend you the 30MG CBD Bath Bomb Himalayan Salt. 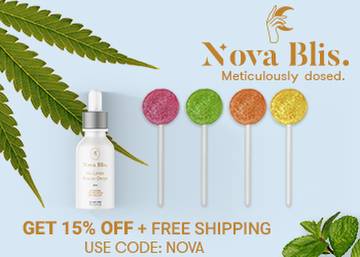 CBD Topicals come in form of balms, lotions, and creams, which are applied externally. They are usually used to relieve bodily pain in muscles and joints. It takes time for CBD to be effective while applied in cream form since it first has to be sucked-up by the skin before getting into the system. CBD vaporizers function just like e-cigarettes. Usually, they heat up the oil turning it into vapor which can be inhaled. This vapor is nontoxic and does not in any way affect your oral tract or lungs. 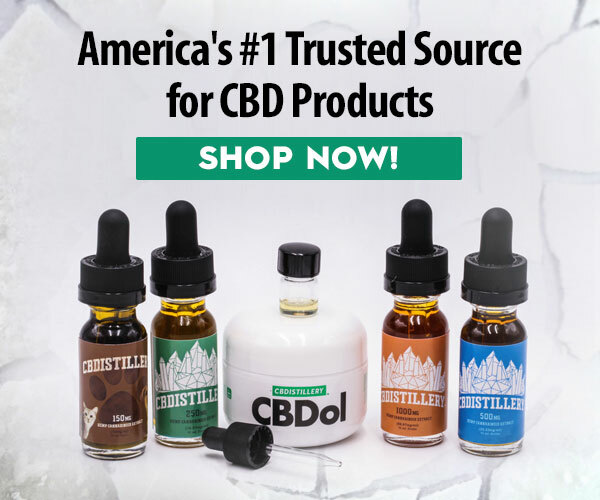 When shopping for CBD oil, it is vital to do a lot of research. Be careful of cheap products and only make your purchases from reliable shops. Lastly, always consult an expert or a doctor when increasing your dosage.